Get MotionMagix Games at Great Prices. Contact us Today! 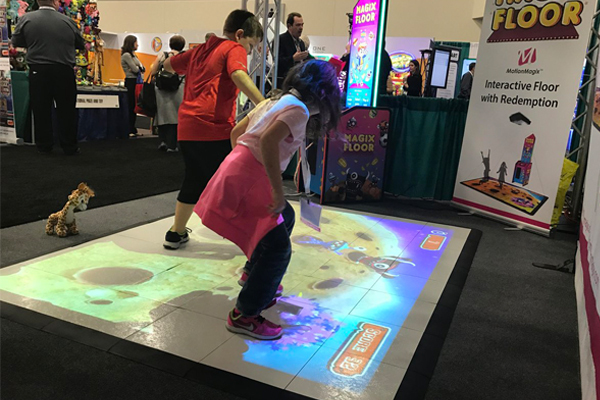 MotionMagix turns any floor or wall space into a interactive playground for kids and adults with over 100 amazing games and applications to choose from. Additional games can be tried before buying. Standard distribution includes the MagixBox all-in-one integrated unit, designed for plug and play to get your staff and members using it right away. 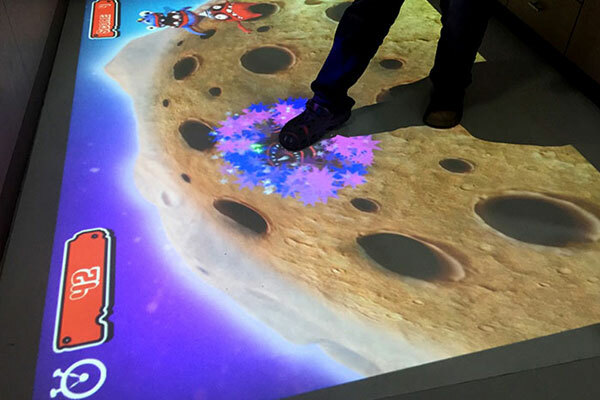 MagixFloor and MagixWall games are projected with a high-powered projector that's 3x brighter than the competition. 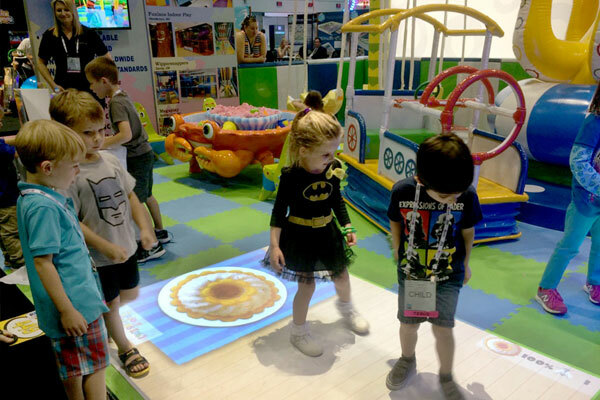 Convert any area into a fun space and increase collaboration, participation and cognitive skills. 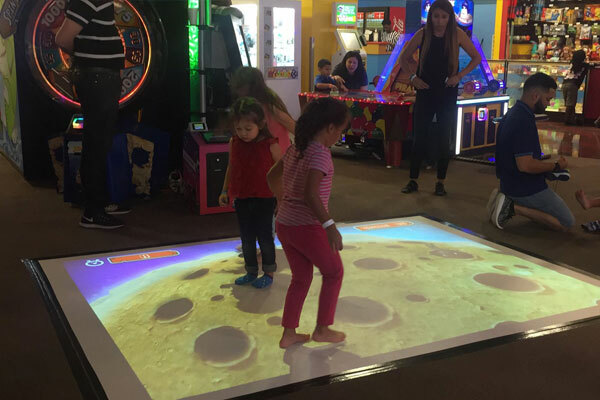 MagixFloor and MagixWall provide a safe, hygienic and reliable way to keep kids of all age groups occupied for hours of fun. 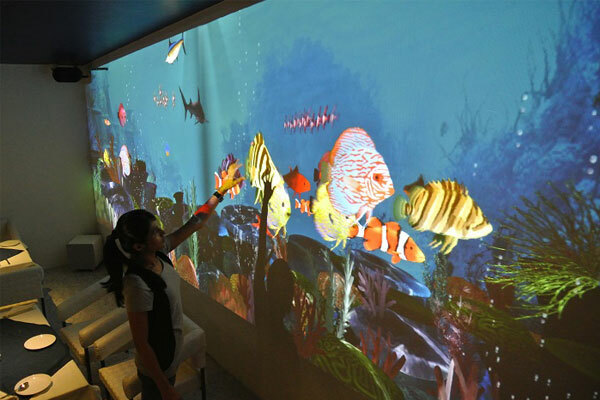 There's also a range of games that adults will love just as much as the kids. Game options include: 3D Chase The Monsters; Chicken Chase; City Racer; Angry Balloons; Beach Football; The Maze; Corner Soccer; 3D Meteor Attack; Brick Breaker; Crush The Egg; Free the Birds; Cocount Catch & many more. 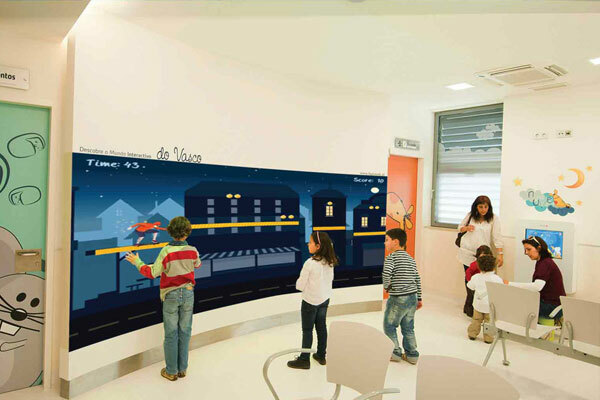 Ideal for: Kids Play Areas, Hospitals, Malls, Gyms, Schools and Day Care Centres. Axtion Technology supply innovative, high-quality fitness technology and gaming fitness products throughout the UK and across Europe. © Axtion Tech UK 2017. All rights reserved.